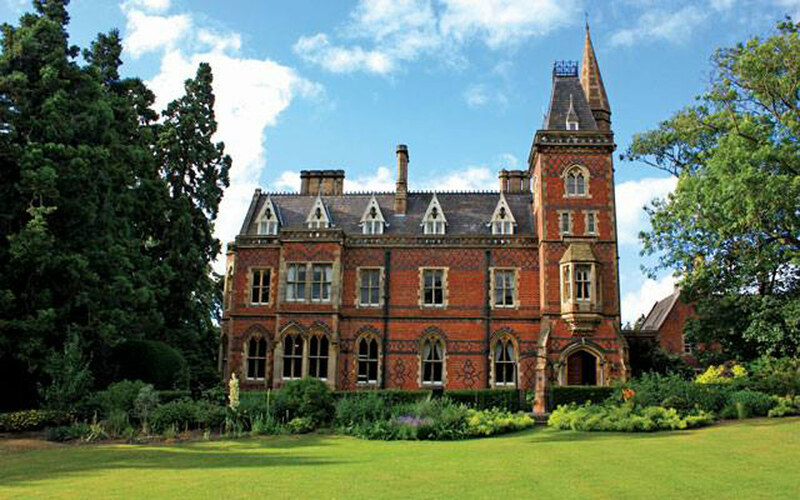 As you drive up to this impressive Grade II-listed manor house, you cannot help but be impressed by the stately Gothic architecture and the beautiful grounds that surround the venue. 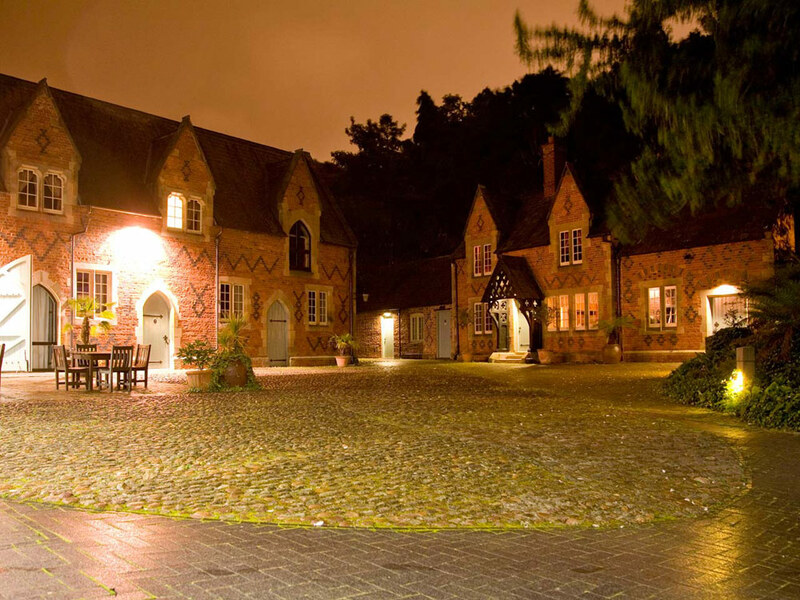 Our stunning venue provides a magical setting...to guarantee the day of your dreams. 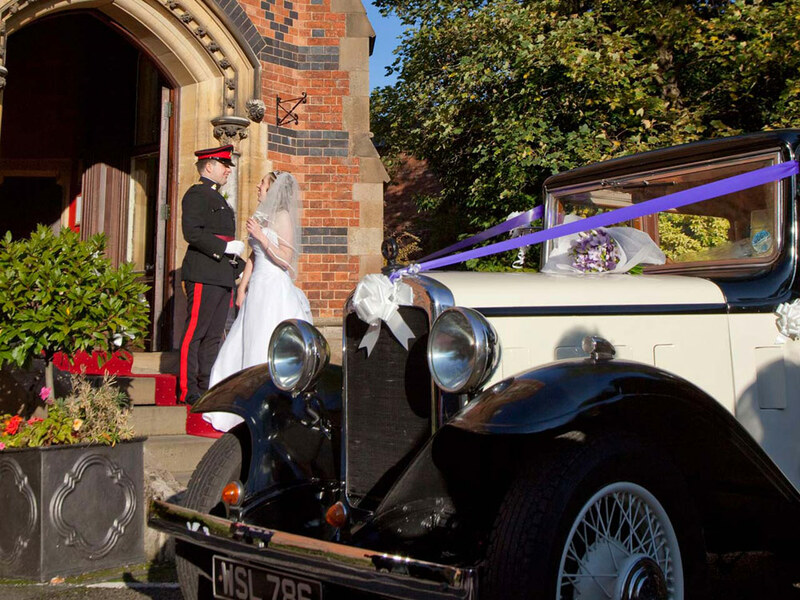 You will find everything you could need for your perfect wedding, whether you are thinking of an outdoor blessing or you would like to hire the entire venue exclusively, Brownsover Hall can cater for your every wish. 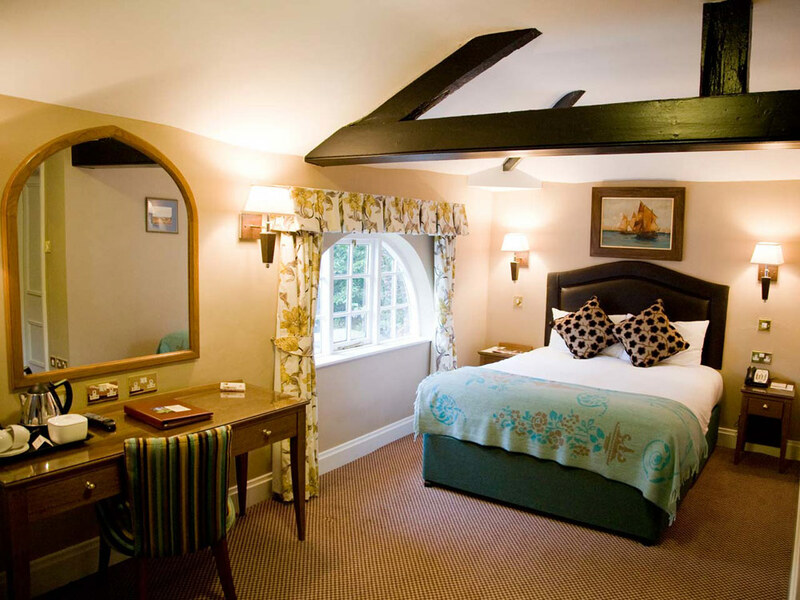 The origins of this fantastic property date back to the 15th century and some of the original buildings still exist. 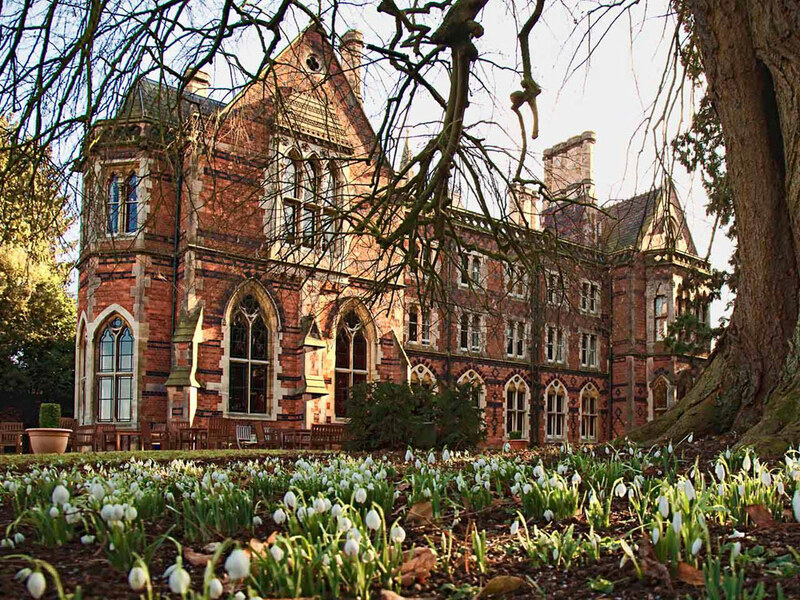 In the Victorian era the property was rebuilt in the Gothic Revival Style by Sir John Ward-Boughton-Leigh who created the impressive Grade II-listed manor house that exists today. 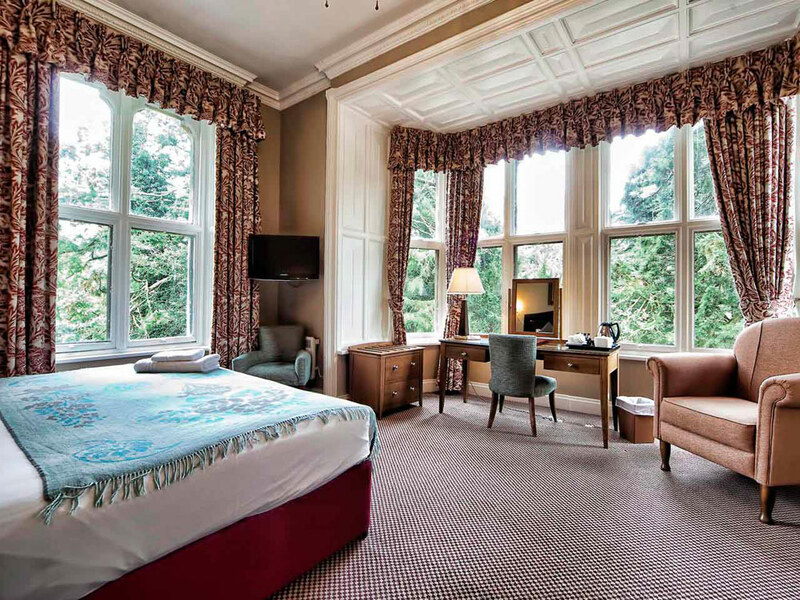 The hotel can be hired exclusively giving you access to the seven acres of grounds and complete access to the building. You can create a bespoke wedding that is personal to you and can accommodate you and your guests after an incredible day of festivities. 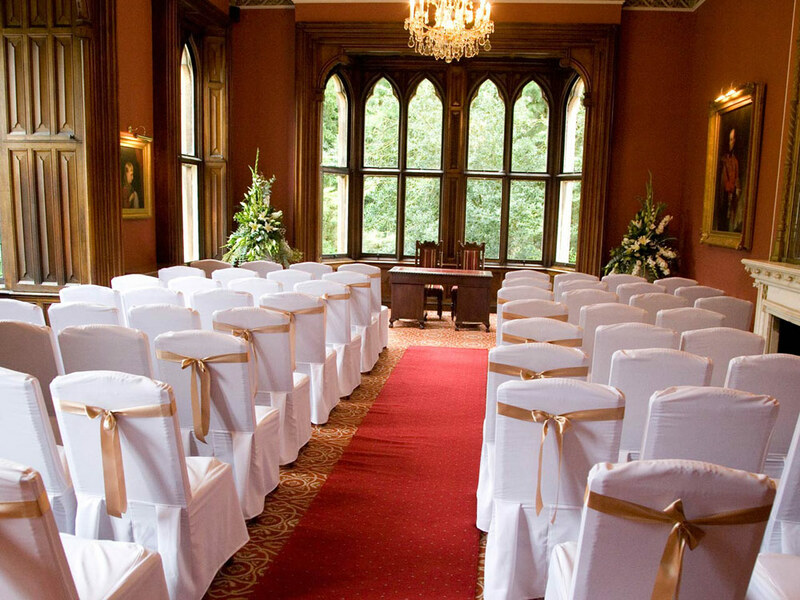 This room is an elegantly decorated room and creates a wonderful atmosphere surrounded by classic grandeur as you say your vows amongst your nearest and dearest. 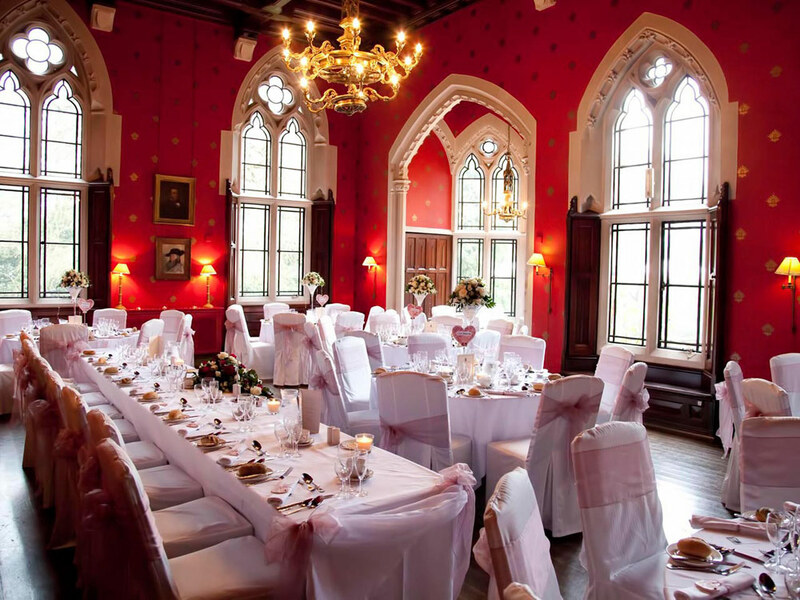 Another majestic room, the Sir Gilbert Scott Restaurant room can provide you with the perfect space for a wonderful wedding banquet with glorious views over the surrounding grounds. For an intimate reception with a close group of friends and family these two rooms are perfect for a cosy, charming wedding reception. 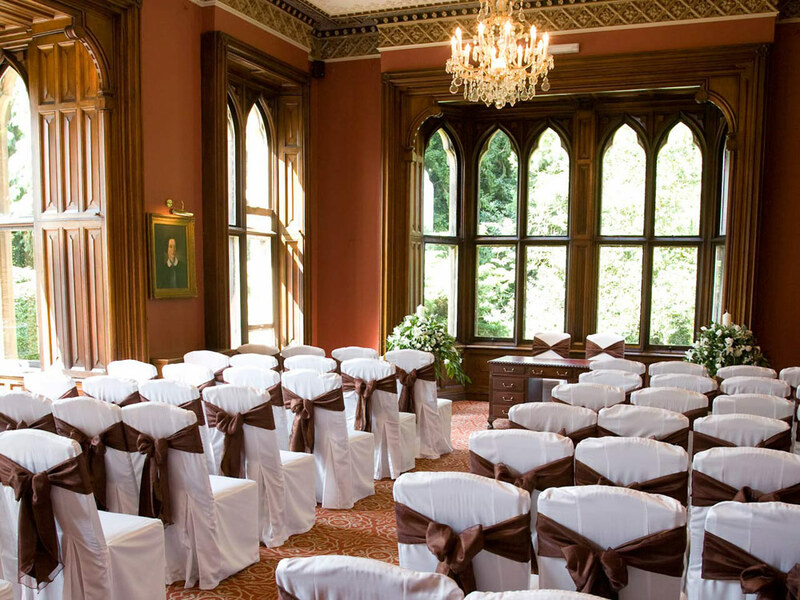 For your reception, Brownsover allows you the use of various rooms as well as the abundant grounds to host your celebrations after the ceremony. If you are hoping to have an outside blessing then the Walled Garden is ideal for a beautiful outdoor blessing with the Gothic mansion and stunning grounds as a breath-taking backdrop. 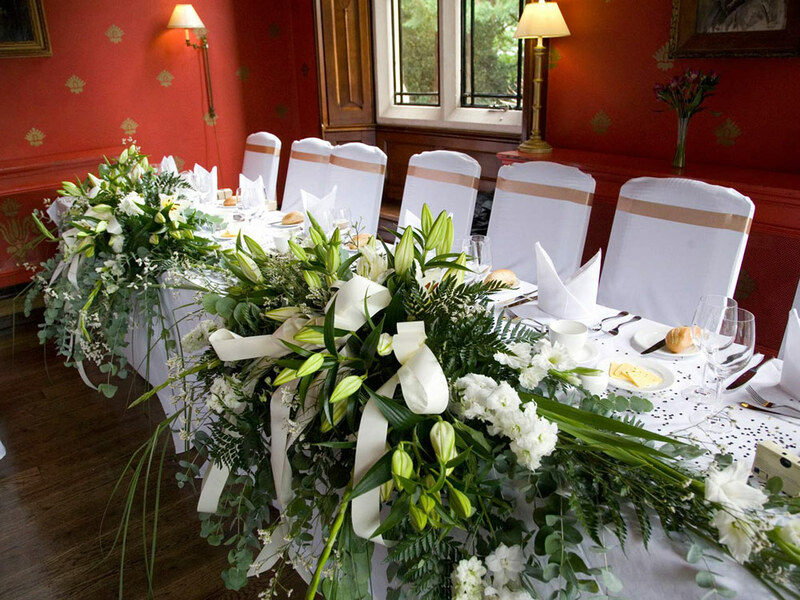 Using only the finest, locally sourced produce, the chefs at Brownsover Hall will create a delicious wedding breakfast for your special day. 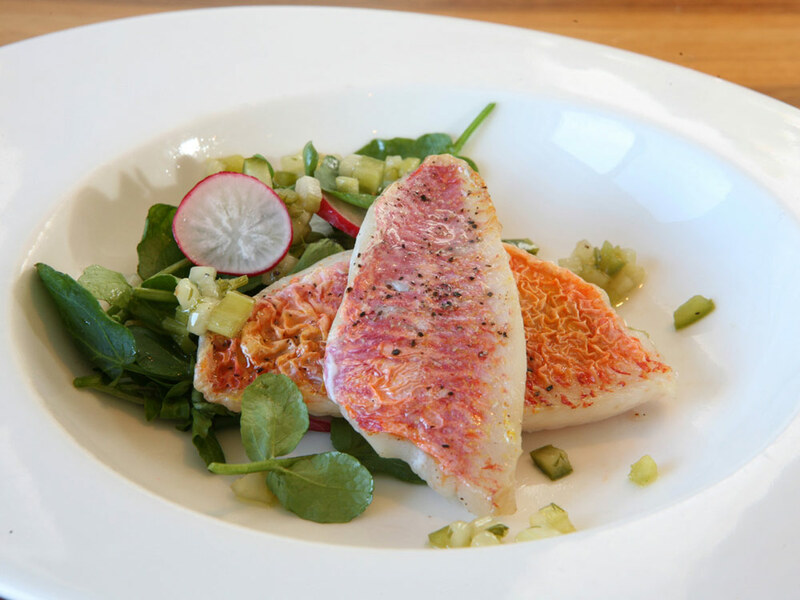 There are a number of choices for a three course meal with the option to upgrade to a Diamond or Platinum package for a more superior meal. 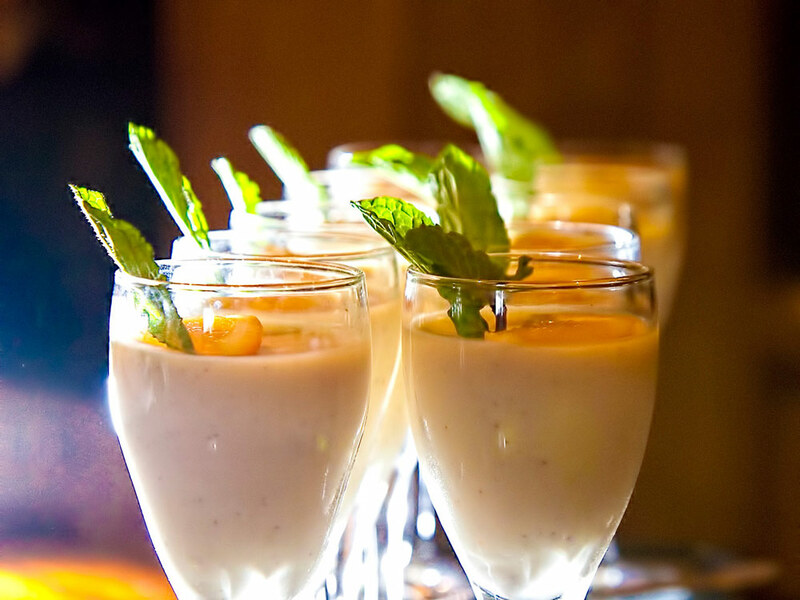 Brownsover will also provide you with an evening meal with a lovely selection of hot and cold dishes as well as finger food. 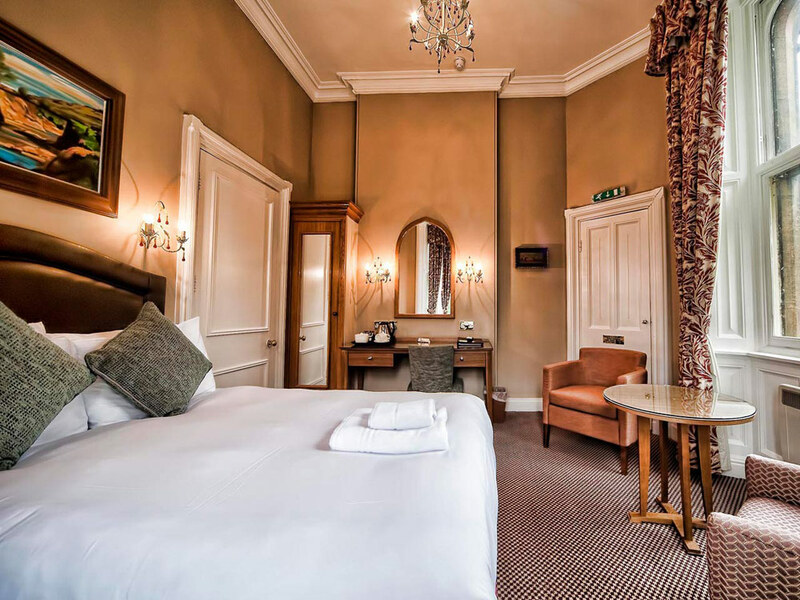 After an unforgettable day you and your guests can relax in one of the beautifully refurbished 46 bedrooms which include a spectacular bridal suite for the happy couple. 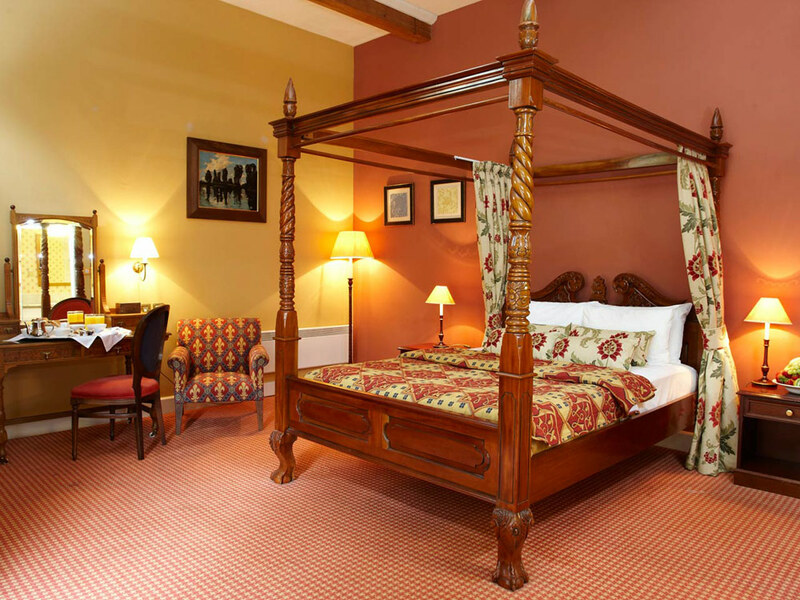 There are a range of rooms for your guests to choose from including standard and superior rooms, all of which are individually decorated and offer you the perfect comfort after a magnificent day. 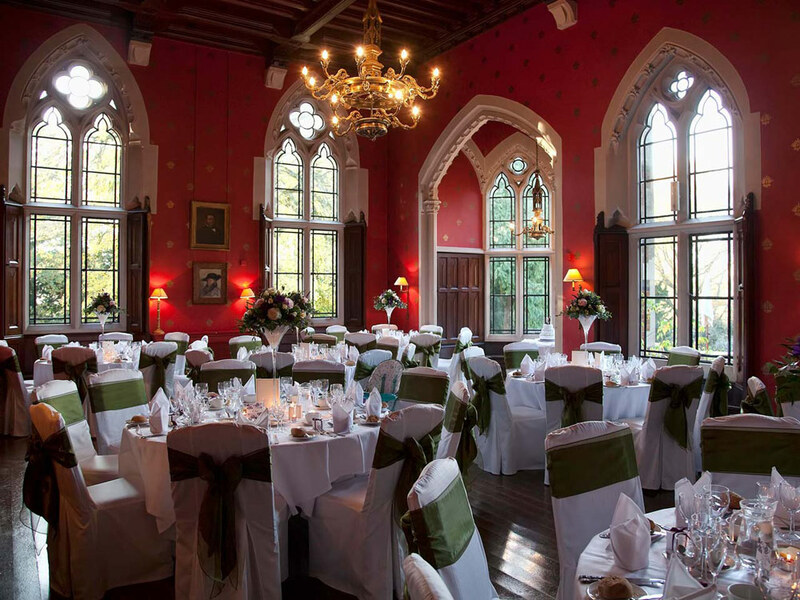 If you would like to find out more about this impressive wedding venue, click on the contact buttons below and to the side of this listing. Where do we start! Thank-you!!!! We had are wedding here recently, the hotel did us proud the food was lovely and the all the staff were very friendly and helpful and rooms were clean and tidy would highly recommended Brownsover for a wedding or a party and Lesley and all her team did a great job were defiantly go back there again. We got married at this hotel last year and just went back for the night as part of our anniversary celebration. Our wedding day went very smoothly and we were very happy with how it went. 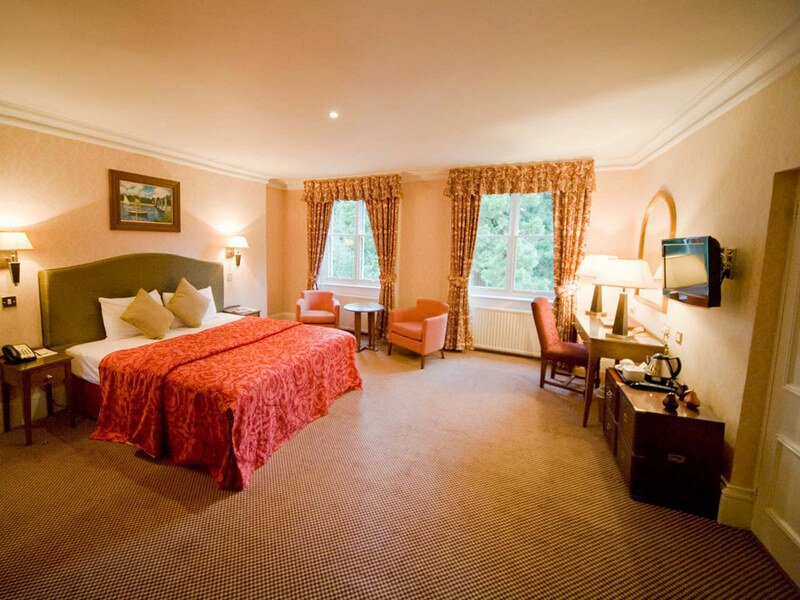 The general feel of the hotel and the grounds is soothing and helps to relax and have a good stay. 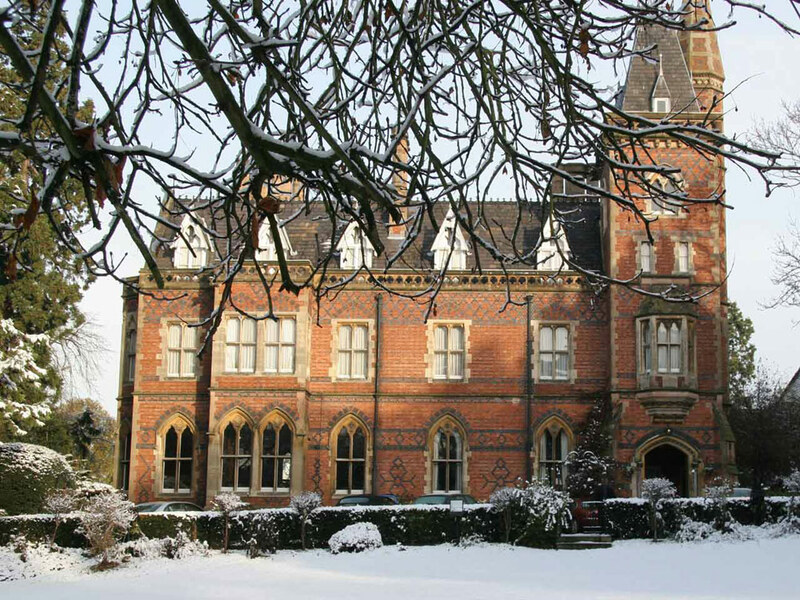 I would recommend this hotel to anyone looking for a wedding venue or a good overnight stay. 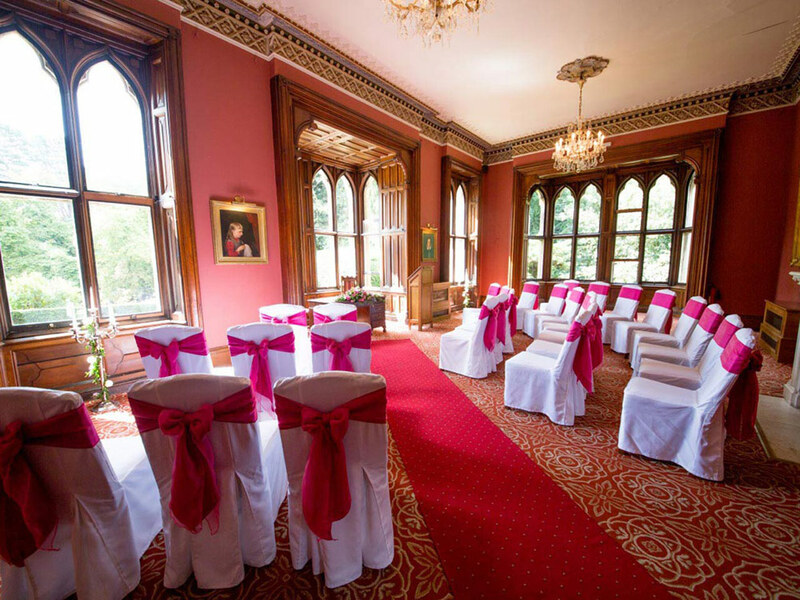 I had my wedding here in June and the day couldn't have gone any better, the staff went above and beyond to ensure the day was as perfect as possible, they decorated the room just as I wished - taking a big weight off my shoulders. The food was also lovely and the breakfast was good the next day. Overall it was fantastic, the grounds and the building are beautiful. 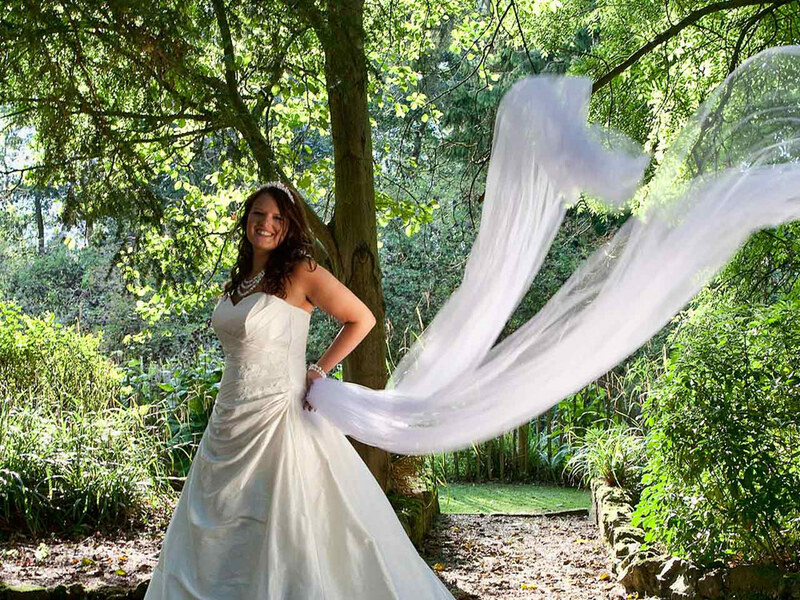 If you are thinking of having your wedding here I would definitely recommend and also found it to be very good value for money compared to others, the serviced received really made the difference. 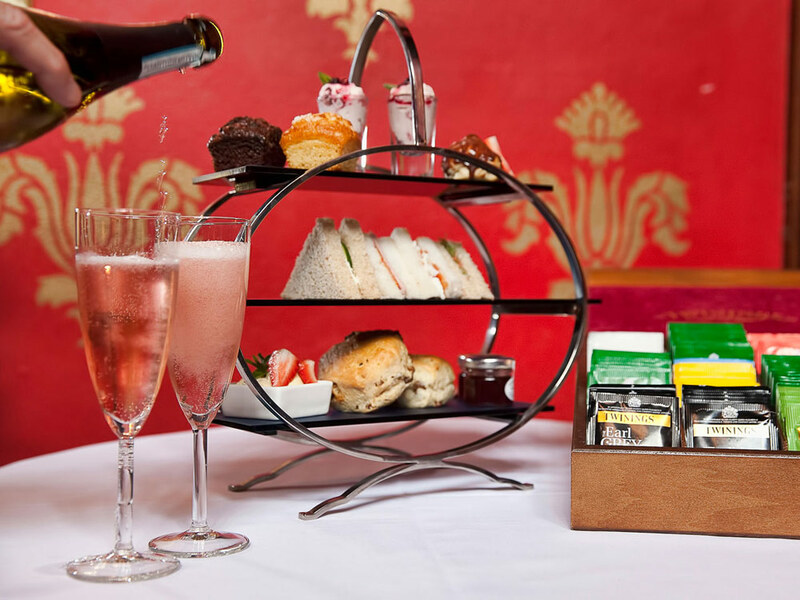 Let others know what you think of Brownsover Hall by giving a star rating and a small review.